customers share on social media? helps customers form a strong bond with your brand or business? You’re too busy and so is your in-house department doing all the things that need to be done on a daily basis. You already have a writer in-house but that person is trying to stay on top of their regular job duties, never mind coming up with new ideas to create content. You run a digital or marketing agency and need someone who knows what they’re doing to take on extra work. Want content that sounds exactly right and your customers love? Yes I do that too! 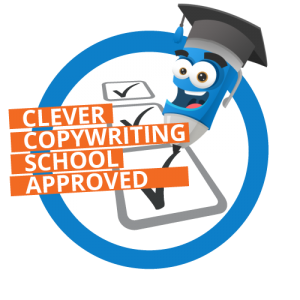 I offer a professional and reliable copywriting service…which is also affordable to help you turn around projects quickly so that you can get on with more important things. Don’t keep putting content creation/content strategy/content marketing in the too-hard basket. Get high-quality marketing content that connects with your customer, help you stand out in a crowded market and defines your brand. Book a NO-OBLIGATION CALL to discuss your next copywriting project. Email rashida@rashidatayabali.com.au with your project details to set up a call. Whether you have a funky brand or a serious service, need a formal tone of voice or some cheekiness, I can adapt my style to suit your business. I work with clients across Australia and overseas. What makes me qualified to be a copywriter? 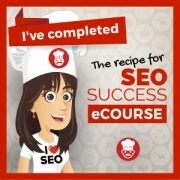 I’m a member of The Clever Copywriting School in Sydney and a graduate of The Recipe of SEO Success. I have also completed various courses from The Australian Writers Centre. I’m originally from Kenya (that’s in East Africa with all the best long-distance runners, cassava chips and coconuts). 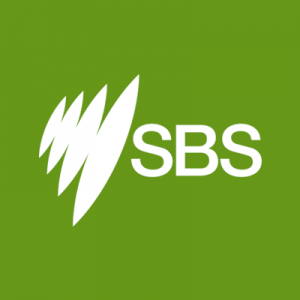 I migrated to Australia in 2004 to study at university and never looked back. I am a marketer-turned-content creator and copywriter living in beautiful (often crowded!) Sydney. One little human also had a lot to do with this career change. I started off writing feature articles for many leading Australian magazines both in print and online learning what makes a good story and how to capture a reader’s attention. Now I balance feature writing with copywriting and content creation. PS: English is my first language so don’t let my name scare you off! I’m a product of the British Education system and know how to use apostrophes. I’m also the proud winner of many essay writing competitions, medals and trophies in English.